The CBSE held the Class 10 Science Board examination on Wednesday, March 22, 2017. Team Meritnation hopes and wishes that your exam went well. Our team of experts brings you a quick video analysis of the 2017 Science Board Exam along with Board Paper Solutions. Experts at Meritnation noticed that the pattern of the question paper was similar to the exam held in 2016 and 2015. 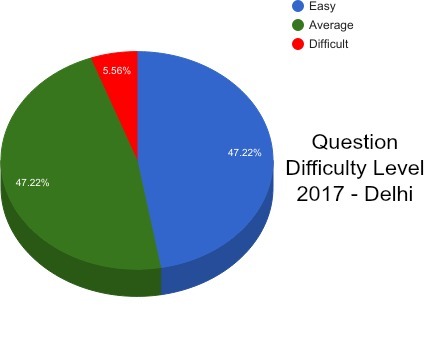 However, it is observed that the difficulty level of the questions has decreasing, while the level of easiness has increased for 2014 to 2017. 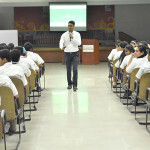 The exam could be completed within time with good time management skills. All three Sets had resemblance in the questions. However, CBSE made a smart move regarding few questions in the paper. For example, the first question in all the three sets asks about the Molecular Formula of the first two members of Homologous Series, but in SET 1 it asks about Cl, in SET 2 it is about Br and SET 3 it is about O. Overall, the paper can be rated as average and we hope many students to score great marks. 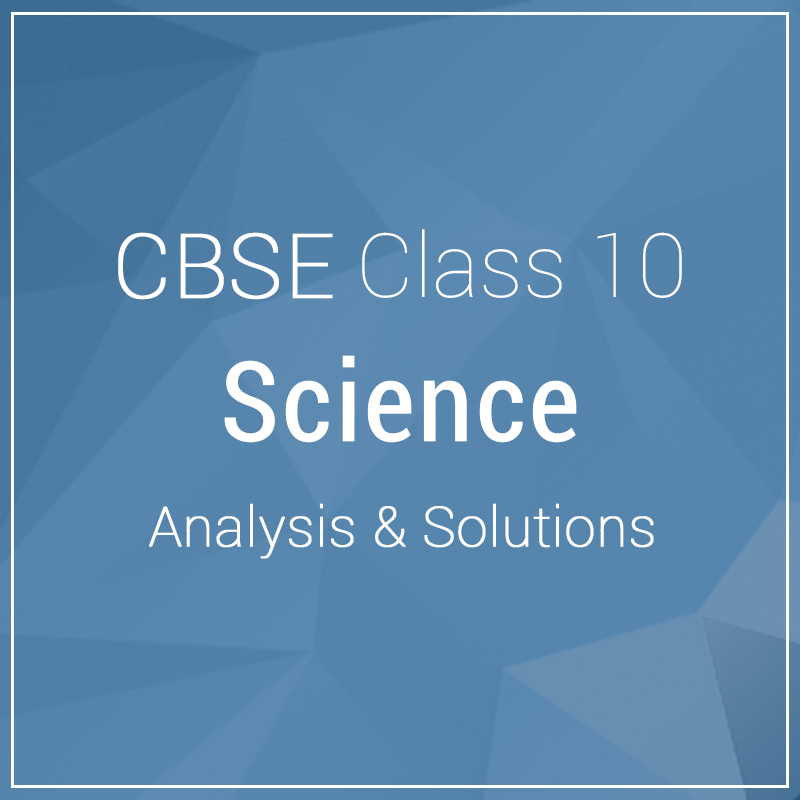 Can you please send CBSE Class 10 Abroad Set 3 solutions. Please I need to verify my answers. Please send for Hindi too. Nikita plzzzz give us all India set 3 solution……….plzzz upload it…. Plz send me solution of science question set 1 of 2017… Plzzz. I want to check my ans… Plz snd me fast…..
Hey! I want the solution for Science cbse board exam Set-2. Plz fast and your website does not contain any option to upload paper as i already visited the link you referred. As fast as possible!!!!! Plz post all India science set 2 answers . Hey i got that link and i have uploaded the paper plz check it and solve it as soon as possible!! 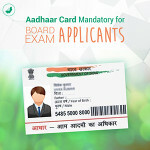 Our team of experts are also working on other board exam papers. Kindly keep patience. The blog will be updated once the Solutions go live on the site. how will be marking of this kind of question paper where easy ques are tooo many. I am anticipating my marks around 88 0r 87/90 . It totally depends on CBSE. We hope that you pass with flying colours. solutions for outside delhi set 1.
upload solutions for all india set. You can send your question paper to get solved by our subject experts. 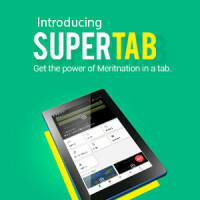 Send your Question Paper at- http://www.meritnation.com/upload-exam-paper. Kindly note that you can upload only PDF, Images (.gif, .jpg, .png) files. The file(s) should have a maximum size of 5 MB and not more than that. Resize your files to upload them on the given link.